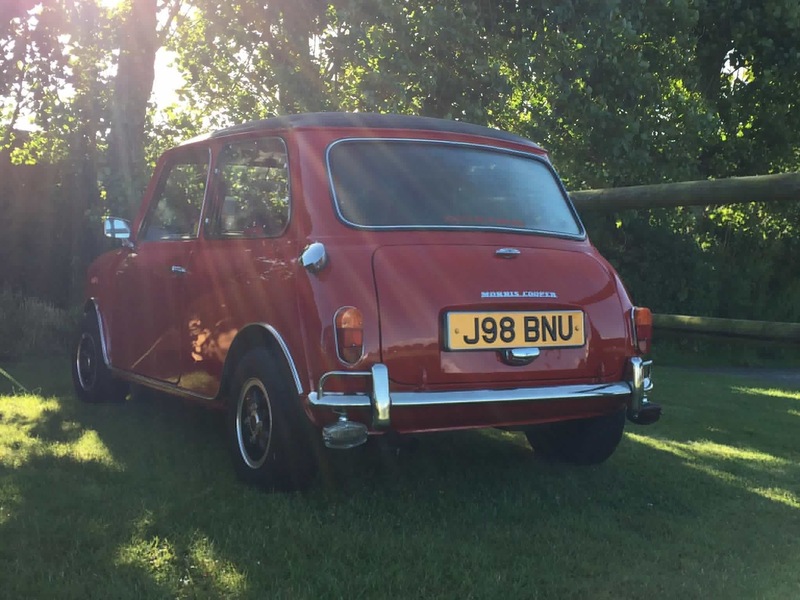 Starting in 1991, Southern Mini Days was one of the biggest Mini Weekenders in the year, with up to 10,000 Minis congregating for a fabulous weekend at venues such as The Hop Farm Country Park, Bewl Water and The Kent Event Centre. It was a weekend party with inspirational themes that Mini owners embraced with passion. The Wild West, Tex-Mex, Hollywood and Italian to name but a few. Owners dressed up themselves, their car, their club stand, and even their dogs! The show represented everything that was fun about Mini ownership. Many of our unique and inventive ideas have been replicated at other events, including The Sound Off, Glow Show and Loudest Exhaust. In 2012 Mini Days had a break whilst the club organised one of the best International Mini Meetings in the history of the Mini to celebrate the Mini’s 55th anniversary. We’ve been gradually building up the event again inviting our favourite guests for a Lite version of Mini Days, known as Mini Days Lite. 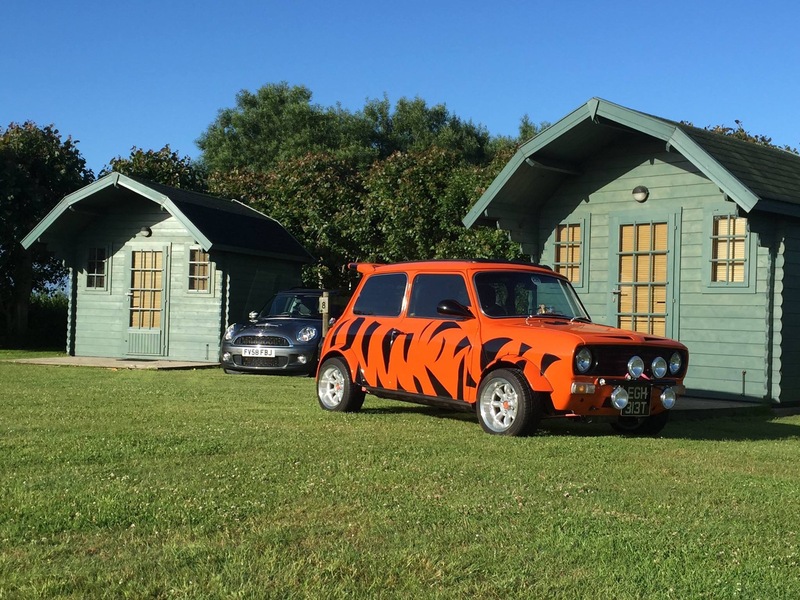 Mini Days Lite was held at the family home and campsite of the late Glyn Swift of Swift Tune Engineering. 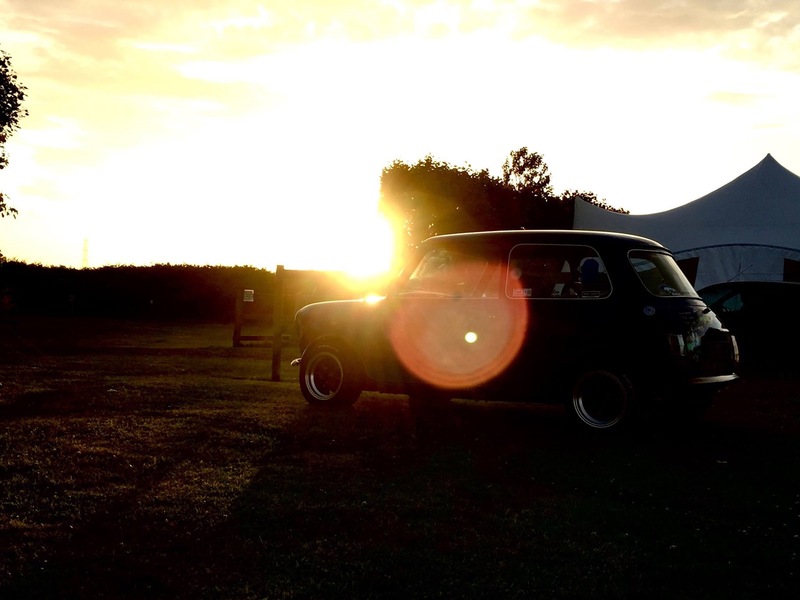 What happens next to Southern Mini Days – watch this space for more!! Chill out morning before heading to the beach or home. Take a look at some of our photos from last year below and on our Facebook page.